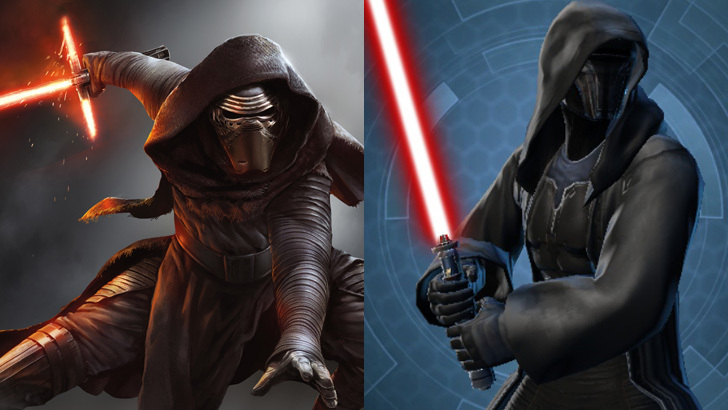 2012 was the year of Star Wars: The Old Republic and it’s been getting a bad rap ever since. It’s not a bad game, but there have been a lot of developer decisions that many question, especially considering that those decisions negatively impacted the game so much that it has went through extreme changes in its lifetime. Worth mentioning here was how it transitioned from a purely subscription-based game to an F2P one with a subscriber option shows just how different SWTOR is now from its true vanilla days. But even with that bad rap I just mentioned and a change in business model, SWTOR still goes on strong and is still one of the more profitable MMOs in the market at the moment. If you were one of the players that were very disappointed with how SWTOR turned out, you’d probably be wondering if it’s worth coming back to. Short answer is, yes, I’d most definitely say so. Bioware has learned a lot from their folly from back in the first 6 months of the game’s launch. SWTOR, these days, tend to have a faster rate of content than it used to have (bar the issues we’ve had in the direction KotFE is going), and is host to a ton of raids and events that will surely keep players occupied for months to come. PvP is also in a state of balance and, I have to say, SWTOR’s PvP is one I’ve grown fond of. Sure, the game may just be a WoW clone as most claim it to be, but I think it’s made its base model better with better physics, a more heart-pumping type of tab-targeting combat, and way better PvP mechanics like Huttball and the Ancient Pylons. F2P is also, in my opinion, pretty fair compared to other games. Players can pick and choose what elements they want to have along in their game. If they choose not to PvP, then they clearly have no need to purchase weekly PvP passes. If they have no interest in PvE, weekly Operations passes can also be ignored completely. There’s nothing stopping you in SWTOR if you just want to enjoy the story. Of course, being a subscriber gives you access to full benefits, so it’s always the better option. 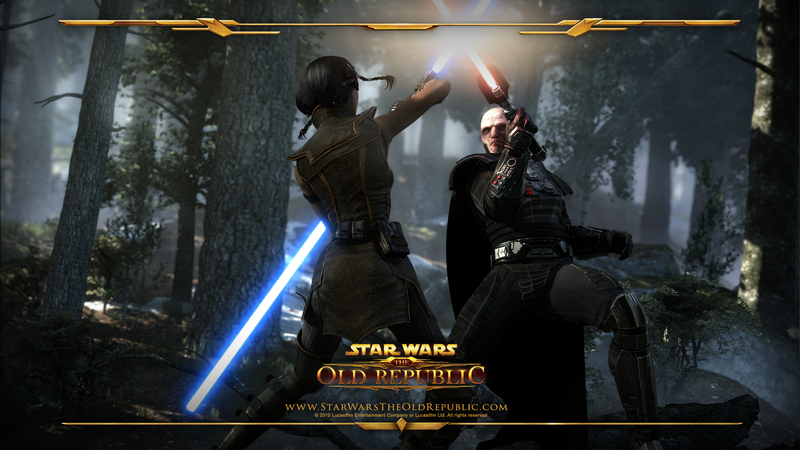 Being based in the Old Republic, the story of SWTOR has come so far in the four years of its existence. Explore the various world and villains from the doomed world of Ziost and the ignoble Revan’s plans, to the new Empire of Zakuul to the treacherous Arcann in Knights of the Fallen Empire expansion. The game has certainly gotten better and is only going to get better from here on out. If you ever think about coming back to Star Wars: The Old Republic, now is just as good a time as any to try out the new story, partake in a grand total of 9 current raids, and participate in one of the best PvP systems out in the MMO market right now.